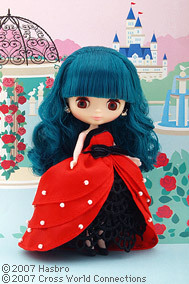 Ultra cute Blythe animation. I am jolly keen to get this new gel too. Called Princess a la Mode. Feeling the red ball gown. and I’ll end on this delicious und heroic note Corporal Bill (Willie) Apiata – NZ’s most handsome man? ?